1. Fill out the form below and submit. 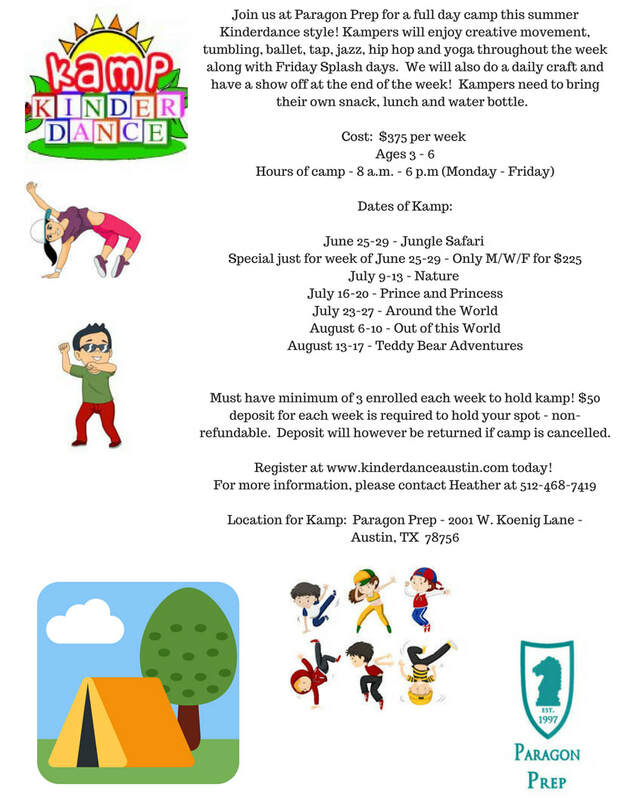 You will need to submit a NEW FORM per each Kamp. 2. Add $50 Deposit (per Kamp) to Cart. 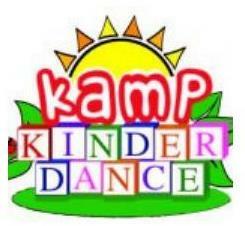 Proceed to checkout - deposit will be refunded ONLY if Kamp is canceled.